As I’m sure y’all can guess, today’s gift guide was WAY too much fun for me to put together! There is literally nothing in this post that I would be sad if Santa brought me… it’s all so colorful and fun! 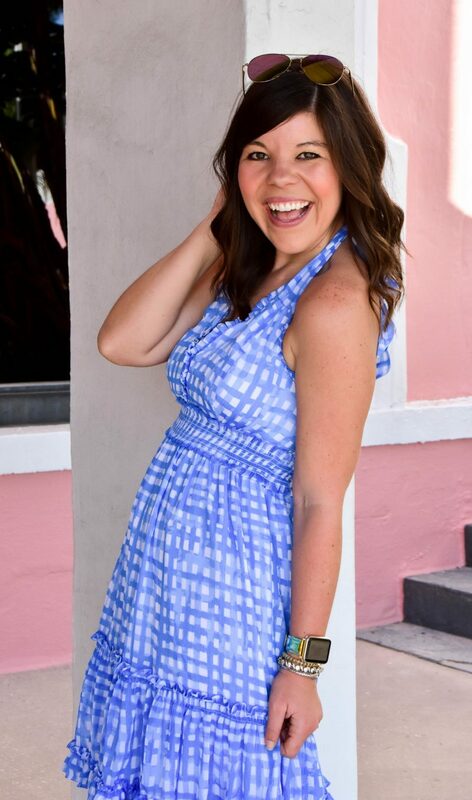 One of the things I love most about Lilly Pulitzer, is that when you use one of her pieces (or wear one of her dresses) it just makes you happy! Like goofy-grin-on-your-face happy! And in today’s crazy and ever changing world, I certainly think we could all use that kind of happy. So whether you’re shopping for a Lilly girl, or just a girlfriend who could use a colorful gift, I hope these ideas help you with your shopping! Such a cute pieces! Great post! Love all of these picks! What a colorful and cute roundup. 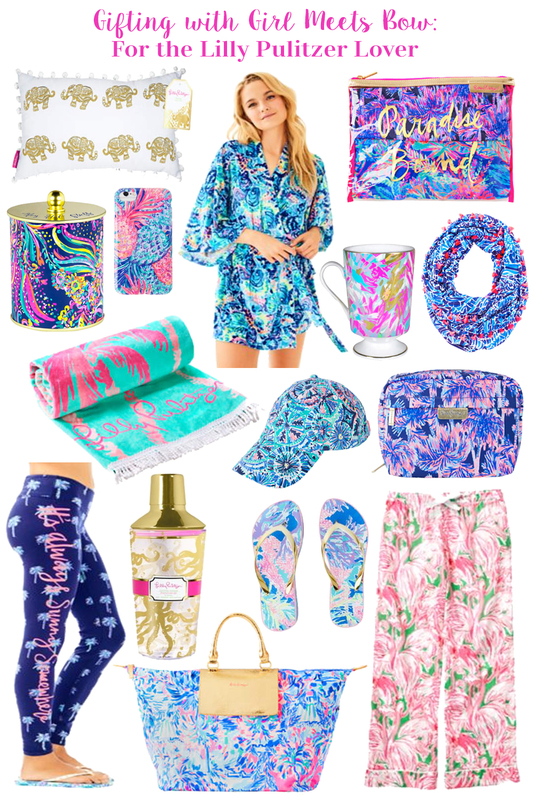 Love all of these Lilly items! Such a great gift guide, perfect for my sister in law! Yep…I would like ALL of these!!! I would love all of these picks! That towel, and the packing bags would be great for my next vacation! I love all of these Lily gifts – some of my friends would DIE to have everything on this guide!